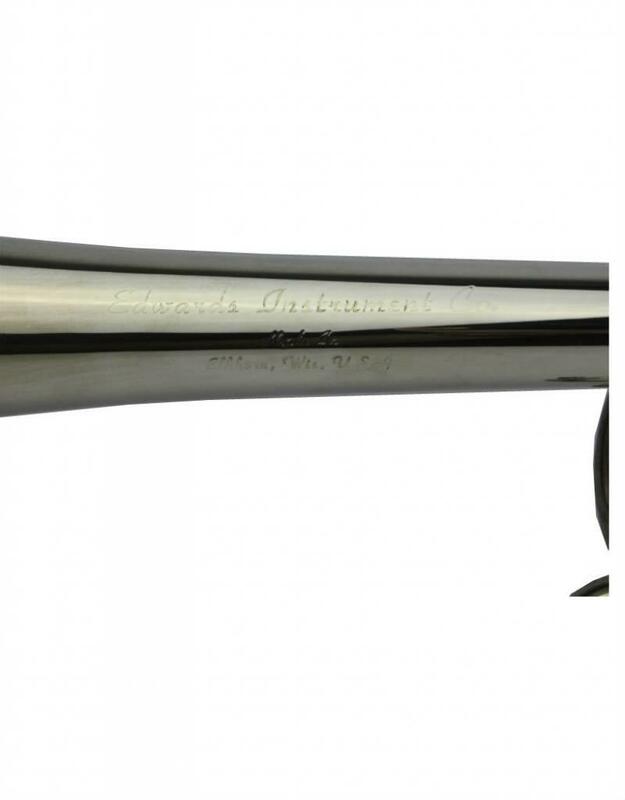 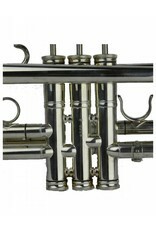 Edwards as a company has developed a reputation for impeccable service to musicians and some of the finest craftsmen building instruments today. 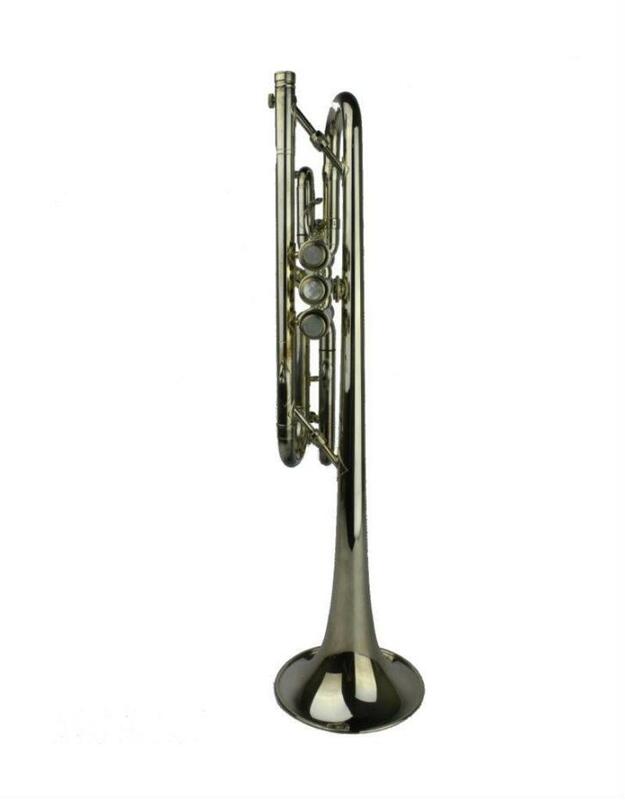 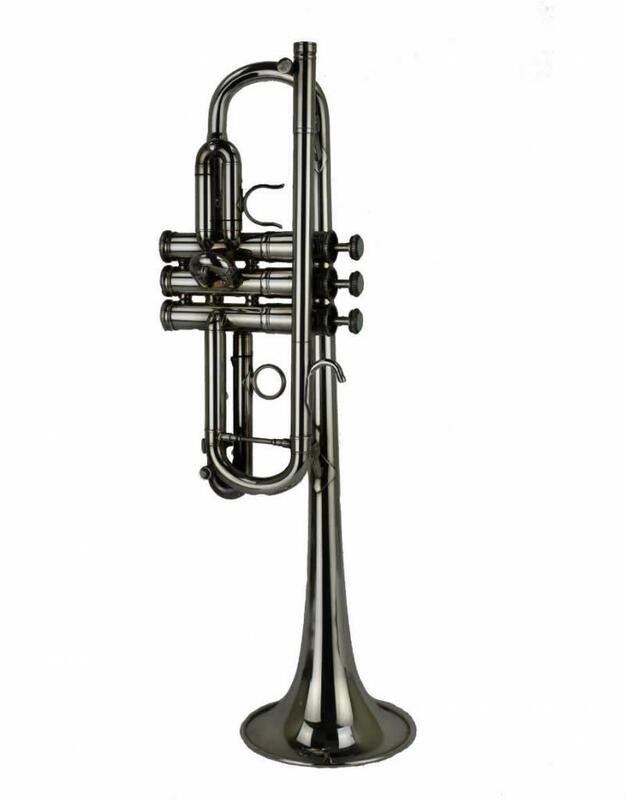 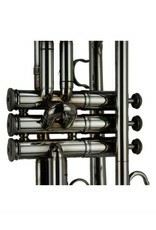 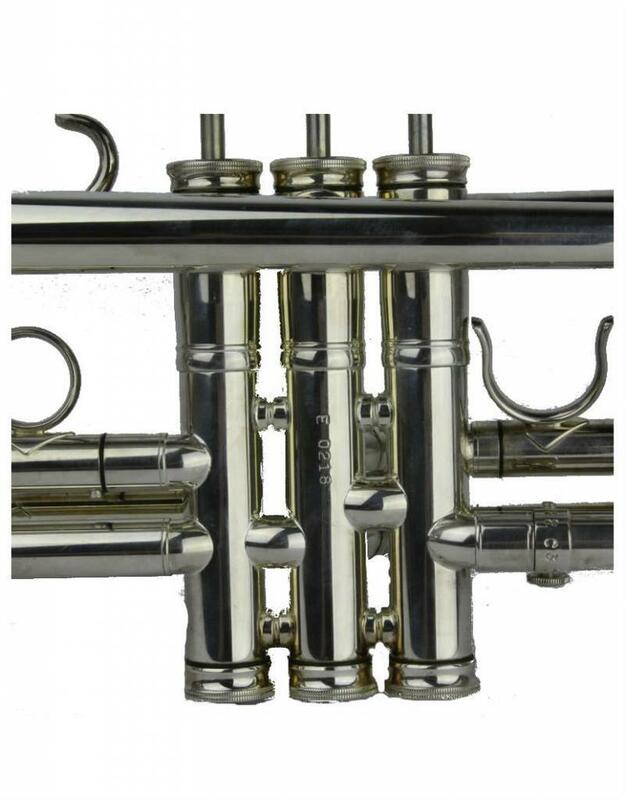 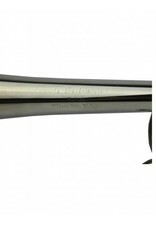 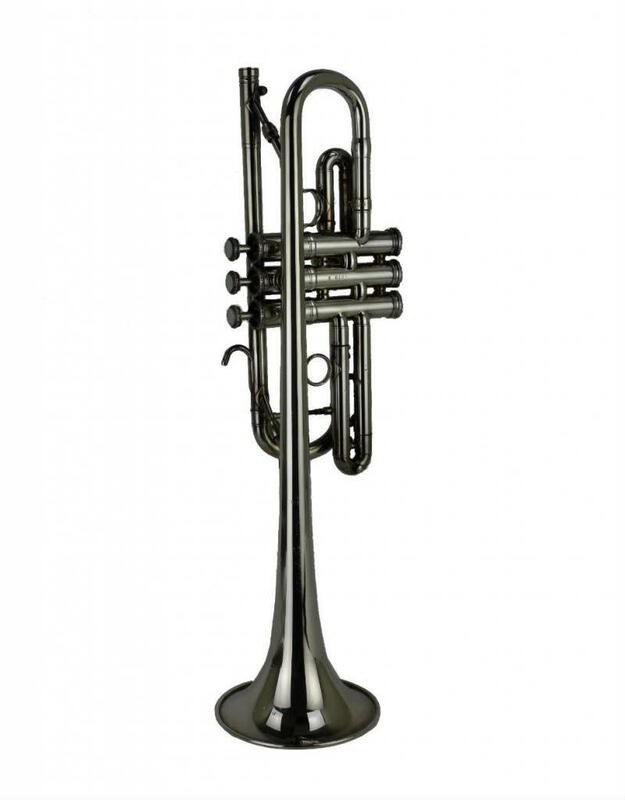 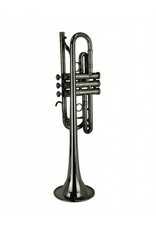 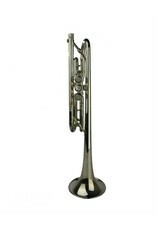 This Generation II C Trumpet is no exception. 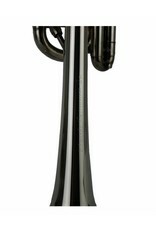 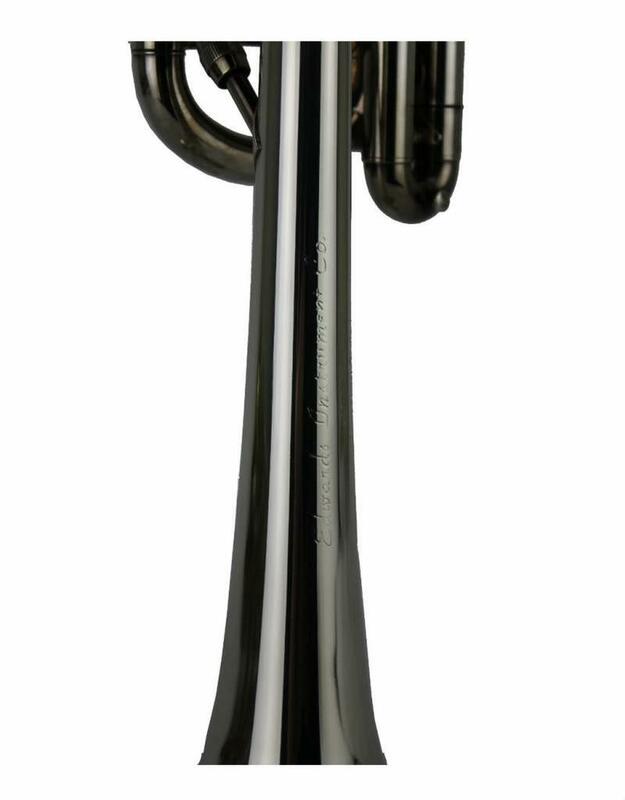 Silver plated with the hallmark modular aspects to the bell and lead pipe, the Gen II is an all around players dream horn. 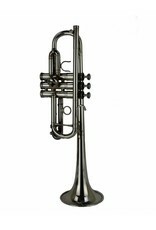 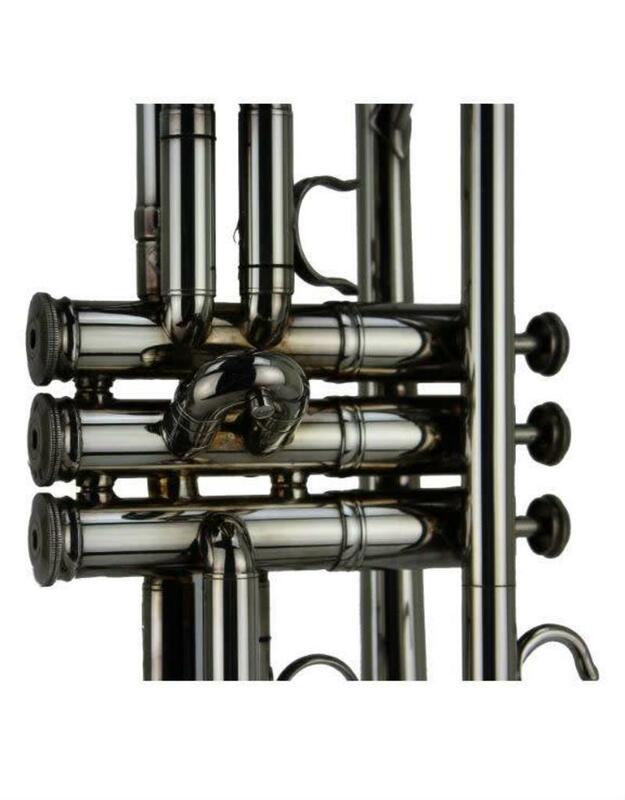 The horn features a large bore, smooth valve action, as well as a well balanced and crisp sound that begs to be played as an every day horn.